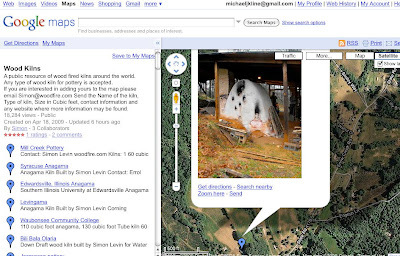 My kiln has been put on Simon Levin's Google map of wood kilns! 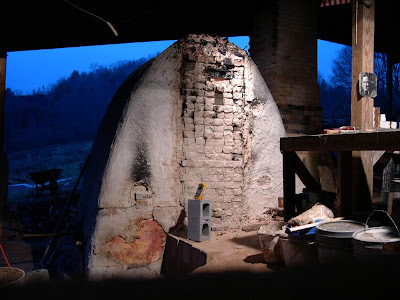 Follow this link to see the map and visit kiln sites around the world. When you visit the Google Map of Wood Kilns, there will be a list on the left side of the screen that will point you to other kilns on the map. If you click once on the blue markers a pop up window will show you info about the kiln as well as a picture of the kiln. Have fun touring the wood kiln of the world!